Run, don't walk! 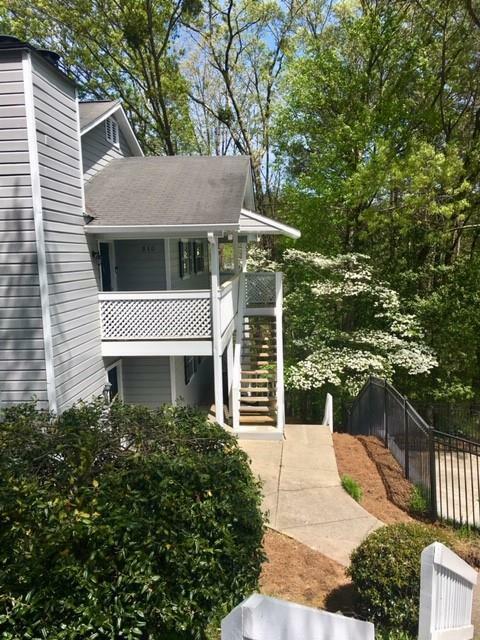 Large, updated 3Br 2 Full Ba condo overlooking lake in sought after location! Granite & SS Kit w/new refrigerator. Rich wide plank flooring in dining area, great room and hall. New carpet in all 3 bedrooms. Sunroom overlooks lake! Lg great rm w/gas logs in FP. Owner's suite is large w/ private Ba, walk in closet + private deck. Great roommate plan as secondary Bdrs large. Just steps to swimming pool. Min to Hwy 400, Chat. River National Rec area, Historic Roswell, Dunwoody, shopping & schools. Agents, please call at least 1 hr. prior to showing.